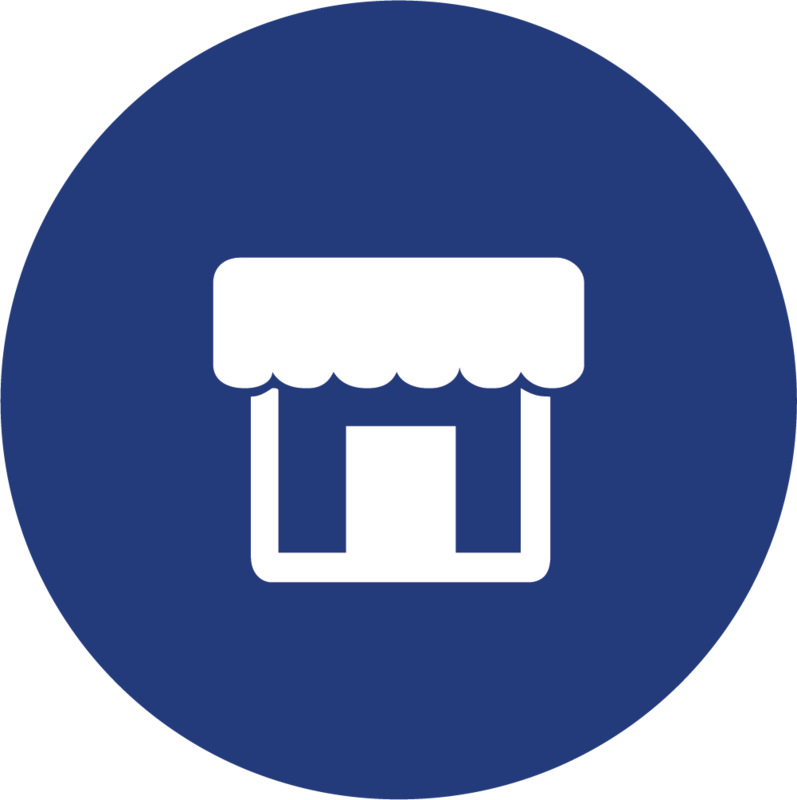 Although our customers’ business types may vary, the challenges they face are recurring themes in the retail industry. 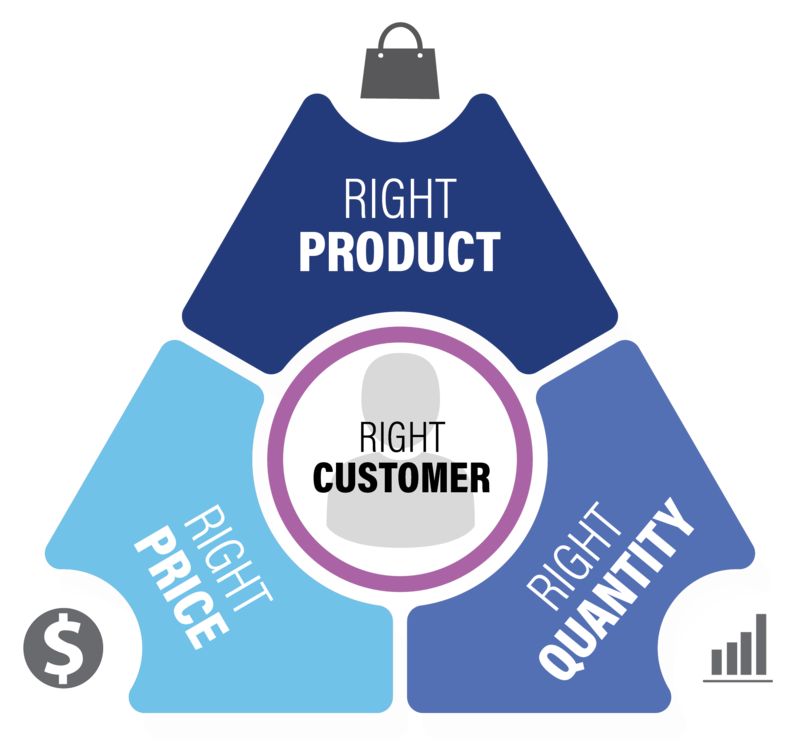 First Insight’s Customer-Centric Merchandising Platform is transforming the industry by addressing these common problems. 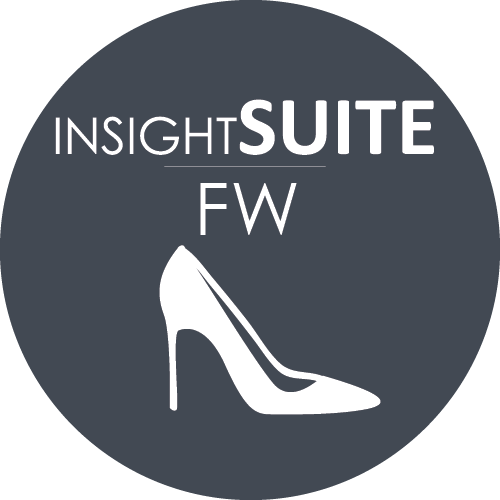 Designed specifically for footwear wholesale brands, InsightSuite/FW (footwear) delivers actionable intelligence early in the design cycle, reducing tooling, prototypes and sample costs, while providing sales teams with forward-looking consumer data segmented by retail channel. 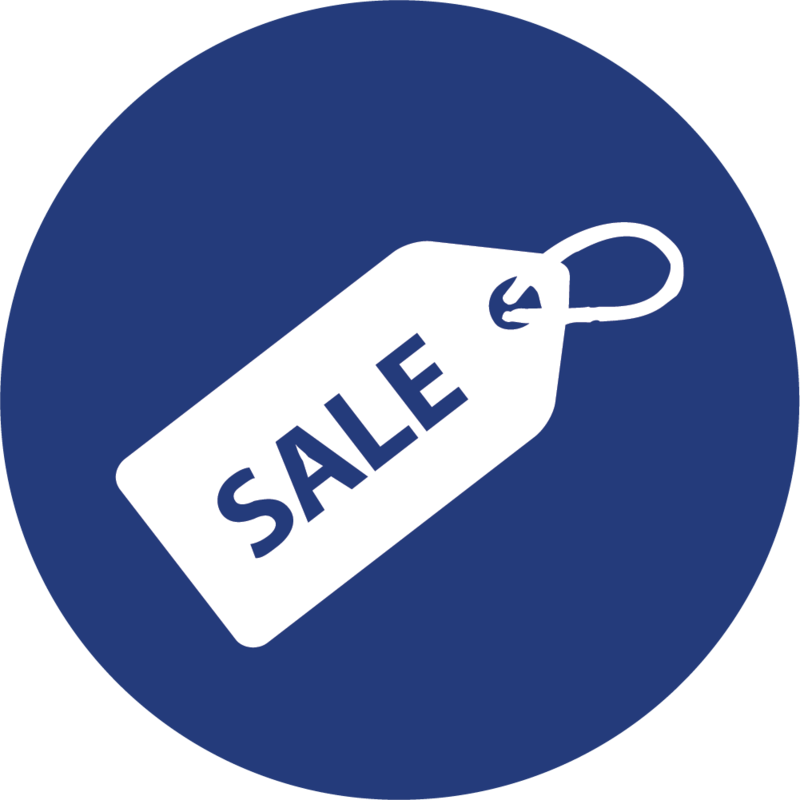 These data are used at sell-in to increase adoption rates. 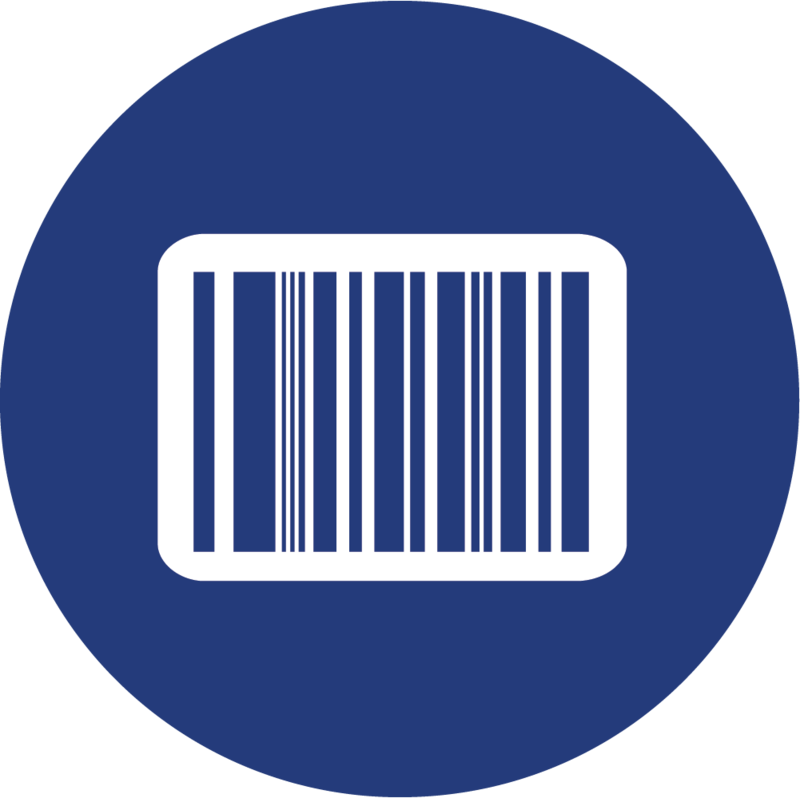 InsightSuite/CP (consumer products) enables consumer goods companies to reduce the risk and increase the success rate of new product introductions quickly, providing feedback from hundreds or thousands of respondents in 24-48 hours. 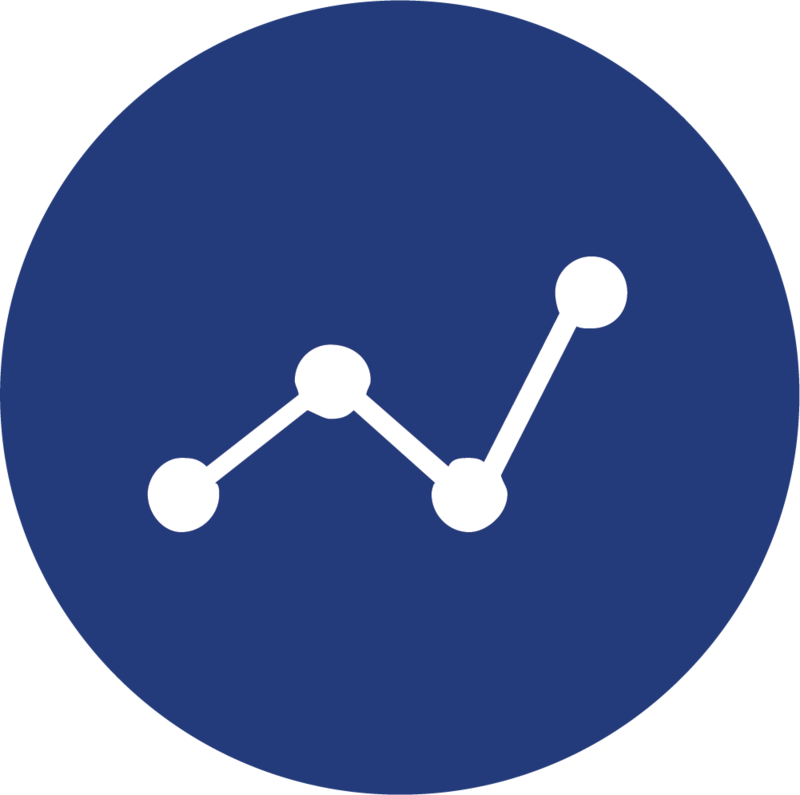 Predictive analytics deliver actionable data across dozens of attributes in real time. 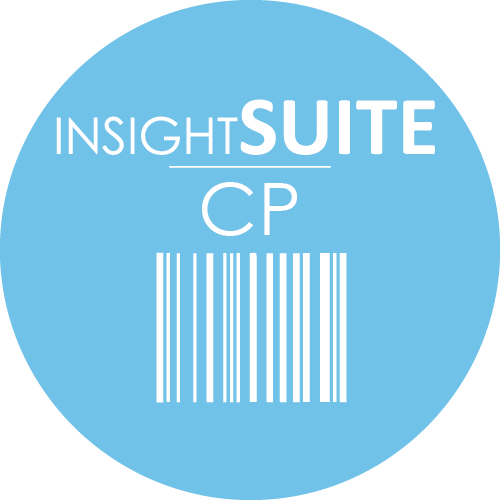 InsightSuite/CP is faster, more scalable and more predictive than traditional consumer research approaches such as conjoint analysis. 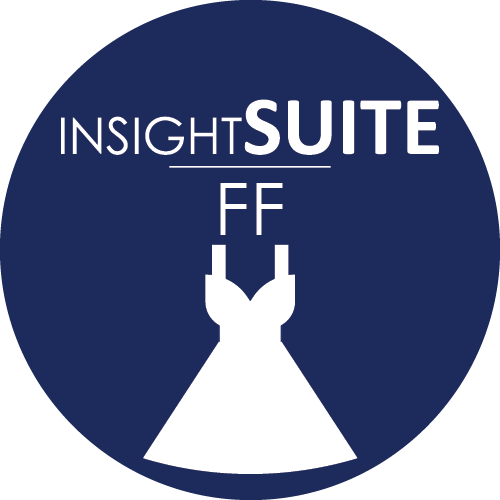 Designed to meet the unique needs of fast fashion retailers, InsightSuite/FF provides actionable data on a weekly cycle, enabling retailers to read industry trends, incorporate data on what is currently selling, and test new styles with consumers quickly so they can react in real time. 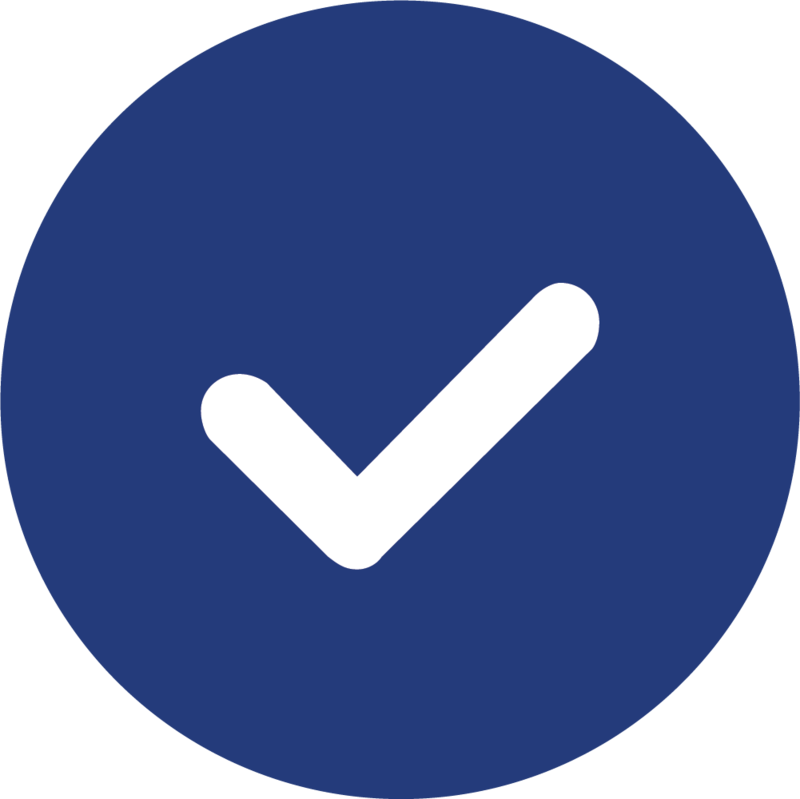 The result is a data-driven approach to identifying new designs, pricing items correctly, and weighting buys – all compressed into a weekly calendar. Luxury brands that traditionally based their strategies on scarcity and on selling products at full price are also turning their attention to managing inventory levels. Another challenge for luxury brands is the confidential nature of new designs: while they want customer feedback, they need to maintain confidentiality to ensure next season’s designs are not copied by another brand. 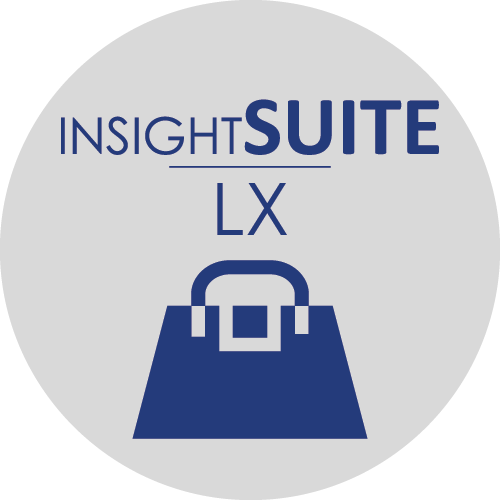 InsightSuite/LX (luxury) enables luxury brands to get feedback on new designs while maintaining confidentiality, and has proven to deliver more full-price sales while reducing inventory levels for many European luxury brands. The challenge for digitally native brands is to find ways to grow a business without a physical store footprint and with a small but growing customer base. 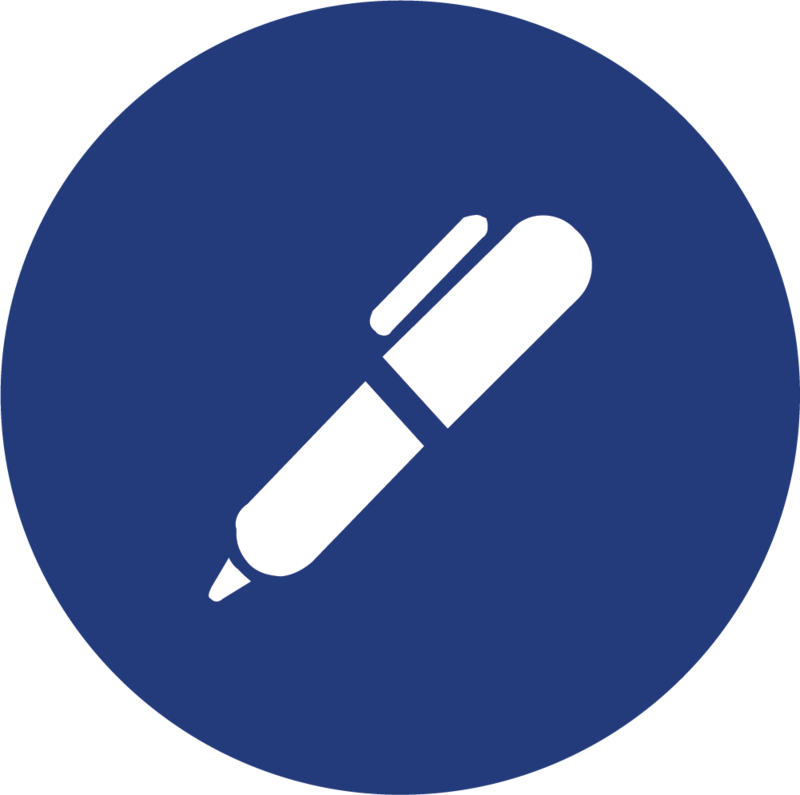 InsightSuite/DN enables these companies to reach consumer groups that are not part of their current database through integrated third party panels. Through a wizard-based interface, designers and merchants in digitally native brands can select a target audience and gain feedback from these prospective consumer groups in real-time. 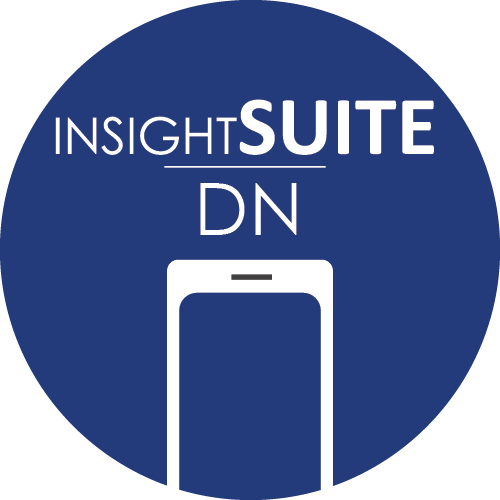 Users of InsightSuite/DN include Saxx, the fastest growing digitally-native men’s underwear company in North America, and Qalo, a fast growing online jewelry company.